The motto of the Chinese Year of the Dragon is “I conquer”, and it would seem that while China has been an emerging market for luxury watches for some time, 2012 could indeed be the year that cracks it. China’s economy has sailed through the economic crisis, strengthening as other more established markets, such as Europe, have crumbled. While still a huge manufacturing country, China has made a noticeable shift from solely a producer of luxury goods for export to a consumer of imported luxury products. Luxury watch brands have long had an eye on China, with most boasting development plans for the region, but interest is now really starting to heat up. LVMH enjoyed a fruitful year in China in 2011 with strong growth for brands TAG Heuer, Chaumet and Zenith. LVMH chief executive Bernard Arnault is bullish about prospects for the luxury watch market in 2012, and particularly confident about further growth potential in China. 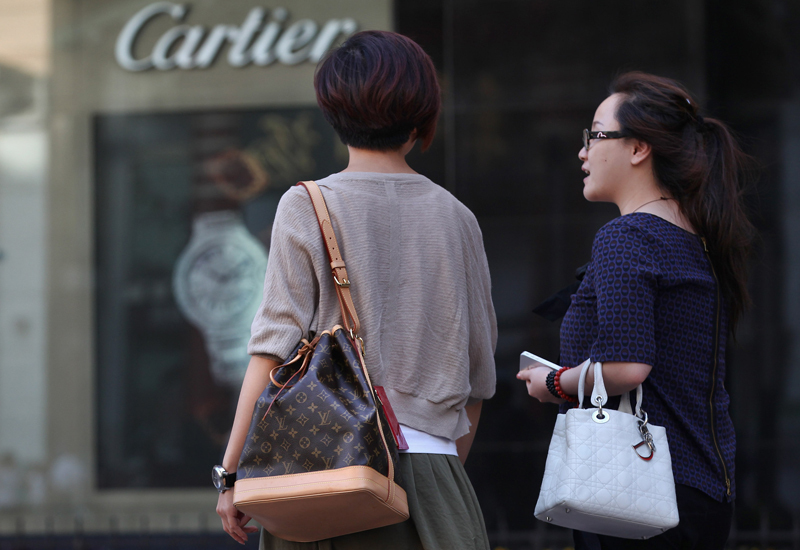 A key strategy for LVMH in 2012 is to open more single-brand retail outlets with a particular focus on China. TAG Heuer chief executive Jean-Claude Biver has said that he intends to open shops in the region this year in an attempt to increase sales there, which currently only account for 10% of the brand’s total sales; a relatively low figure compared to other LVMH brands, some of which sell as much as 50% of all watches in China. Mainland China was the third biggest market for Swiss watch exports in 2011, with sales up 48.7% on 2010 – the largest increase of all its global markets. Topping the list was Hong Kong with a sales growth of 23.8%. But demand for luxury watches is not just limited to sales within the domestic market. 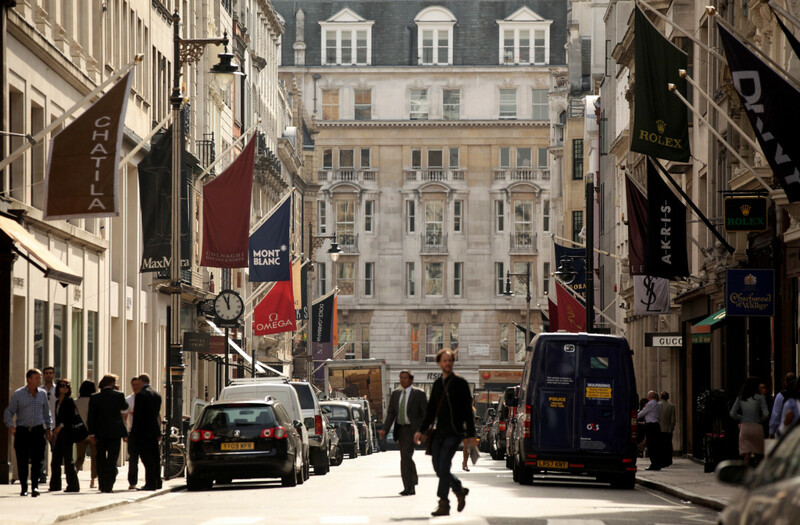 The number of Chinese tourists visiting the UK rose by a quarter last year and Chinese tourist numbers in the UK are set to double again by 2014. 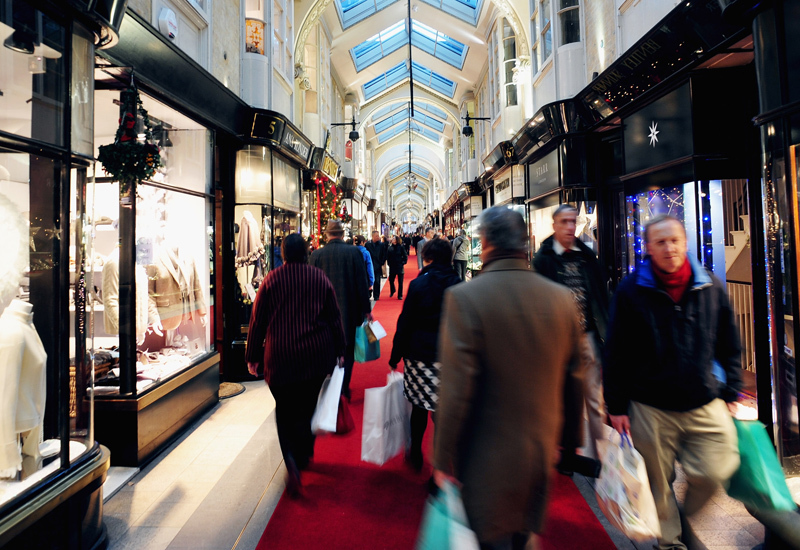 And when the Chinese travel, they like to spend – last year Chinese tourist spend in UK stores rose 64% to £165 million, according to analyst Global Blue’s figures. Meanwhile retail analyst CB Richard Ellis estimates that tourists from mainland China and Hong Kong account for 30% of the UK’s tourism luxury sales, charging ahead of the Russians, Arabs and Japanese. 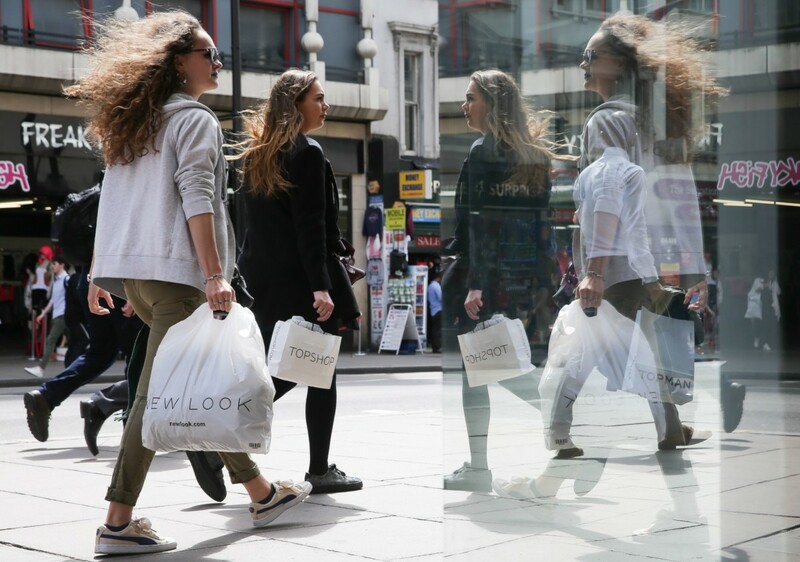 This boom in tourism to the UK has led watch retailers to adopt Chinese payment method UnionPay as well as hiring staff who can speak Mandarin. There is also an opportunity for UK watch brands and retailers to sell to the Chinese market through the web as Chinese watch consumers becoming increasingly engaged with online. China is now ranked the world’s number one online market for haute horlogerie, according to the 2012 WorldWatchReport complied by Digital Luxury Group. It is the first time in the history of the report, which launched in 2004, that the US has been knocked off the top spot. The WorldWatchReport is complied with data collected by online search engines and covers 20 luxury watch brands and 40 countries. The 2012 edition claims that China now accounts for 25% of the international search market for haute horlogerie, compared to 21% held by its number two challenger, the US. Other Asian countries also ranked highly in the report, with Japan proving to be leading the use of mobile phone searches for haute horlogerie, with half of all searches in Japan for luxury watches made through mobile devices. Singapore, meanwhile, proved to have the most knowledgeable watch fans, according to WorldWatchReport. There, 18% of searches for haute horlogerie related to the watch model names rather than just brand names. In general, online luxury revenues are rising rapidly in China. Total online luxury spend in China is expected to rise sharply in 2012, according to iResearch, but it added that the pace of acceleration is due to slow from a 68.8% uplift recorded in 2011 to a lesser 30.9% this year. 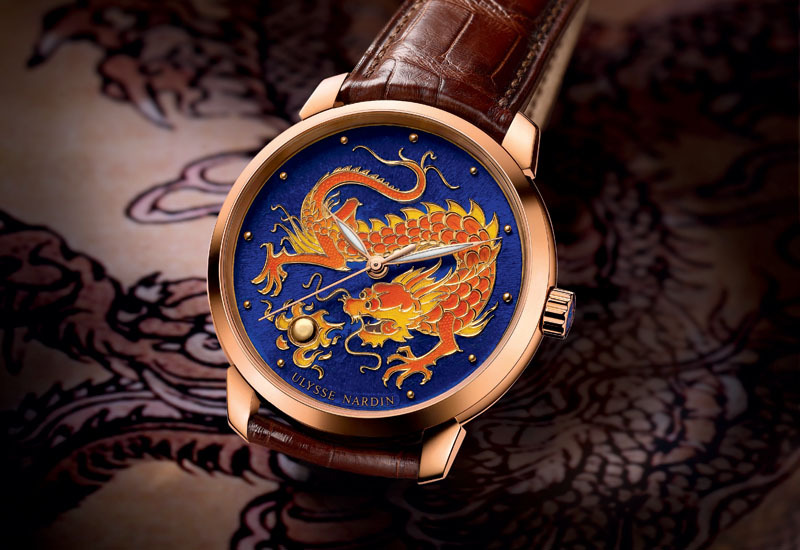 In celebration of the Chinese Year of the Dragon many high-end brands, including Ulysse Nardin and Jaeger-LeCoultre, have developed limited-edition models decorated with a dragon. Ulysse Nardin has created the Classico Dragon, a 40mm 18ct gold watch decorated with a dragon-emblazoned enamel champlevé dial, limited to just 88 pieces. Jaeger-LeCoultre meanwhile has created a special edition Grand Reverso Ultra Thin with a dragon engraved on the caseback to mark its 80th anniversary tour in China.